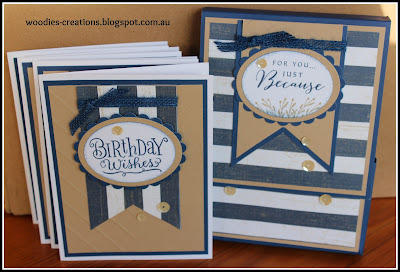 Thank you, DT, for selecting my card as a Top Three in Challenge #219 and congrats to the other winners! Love the new header...and thanks for making a participant blog badge also. Thanks very much for the shout out, an honor to be featured with such beautiful cards!